Wow…that’s the only thing i can say or think after watching that! I couldn’t believe it when he said, all black people (only RBP) look alike…… Oh wait, what? 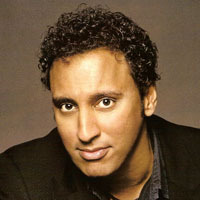 Goodness gracious, Aasif said that! My dear, I hate to have to inform you that your new man-crush is an out and out racist.